Country living on 41.90 acres with horse set-up. The main house has 6027 sq ft of listing space including 3 bedrooms, and 4.5 baths. The home is centered around a large updated kitchen with both gas and electric cook tops, 3 dishwashers, trash compactor & refrigerator. Detached guest house has 504 sq feet that includes a bedroom, sitting room, full bath, washer & dryer, and 2 car attached garage. The first barn also includes caretaker&apos;s living quarters with 2 bedrooms, 1 bath, and kitchen. The second barn also has a kitchen set up. 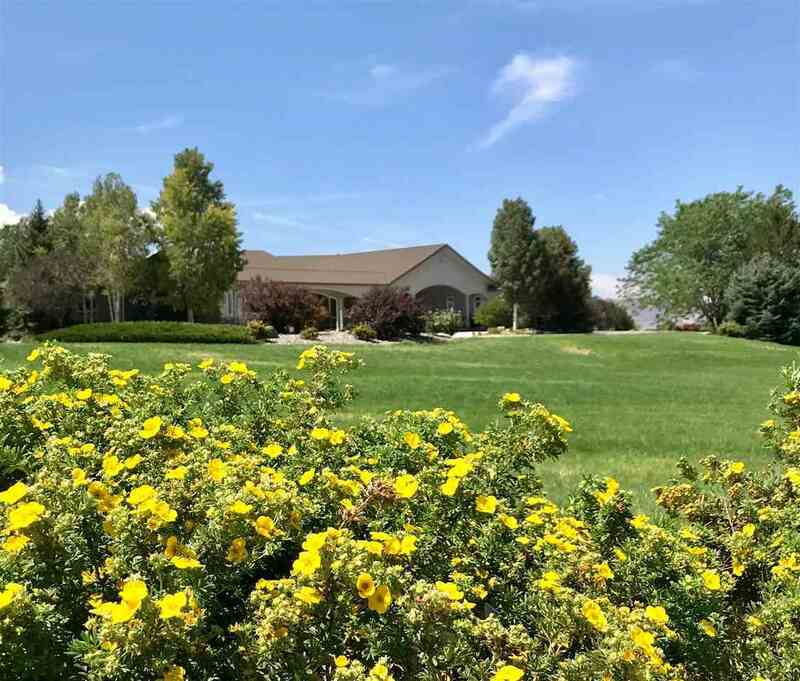 Additional highlights include a salt water pool, large family living room with bath & partial kitchen, as well as a covered patio for entertaining, and nice landscaping with 2 ponds.